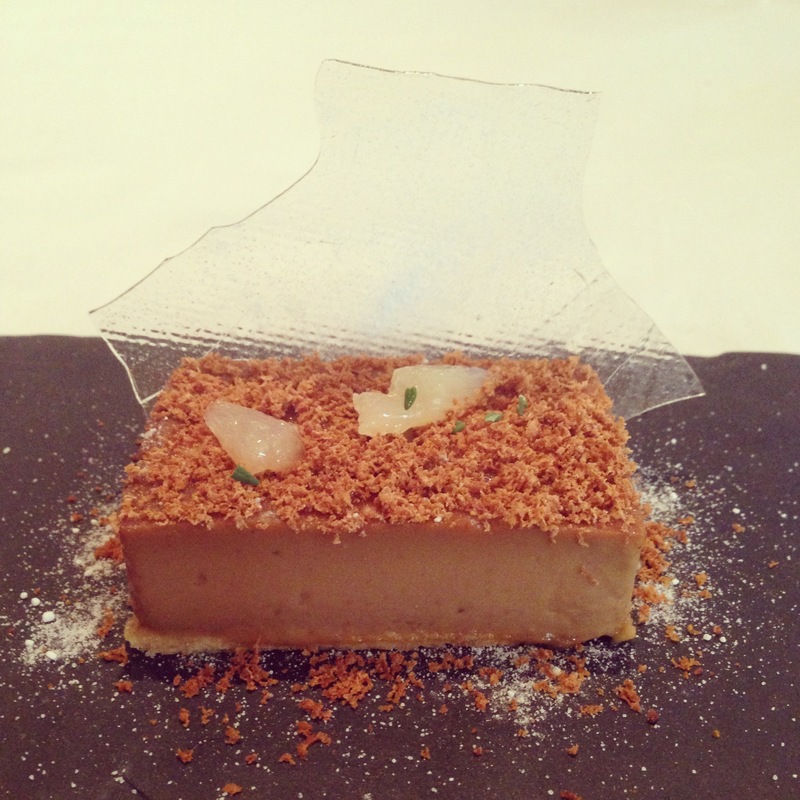 Marcus Wareing at The Berkeley – Food That Makes You Smile! I’m so excited to tell you all about my lunch with the girls and to share my photos with you. My friend booked us a MasterCard Priceless London exclusive lunch at Marcus Wareing at The Berkeley for some incredible Michelin-starred dining. And there is nothing I can fault – it was an amazing experience from start to end. The staff were incredibly friendly and attentive and the food was beyond delicious and pleasing to the eye. This experience included a seasonal menu, with an additional exclusive course and a kitchen tour. I wasn’t able to take any photos on the kitchen tour, but it was great to see where the magic happens! My starter was absolutely delicious! 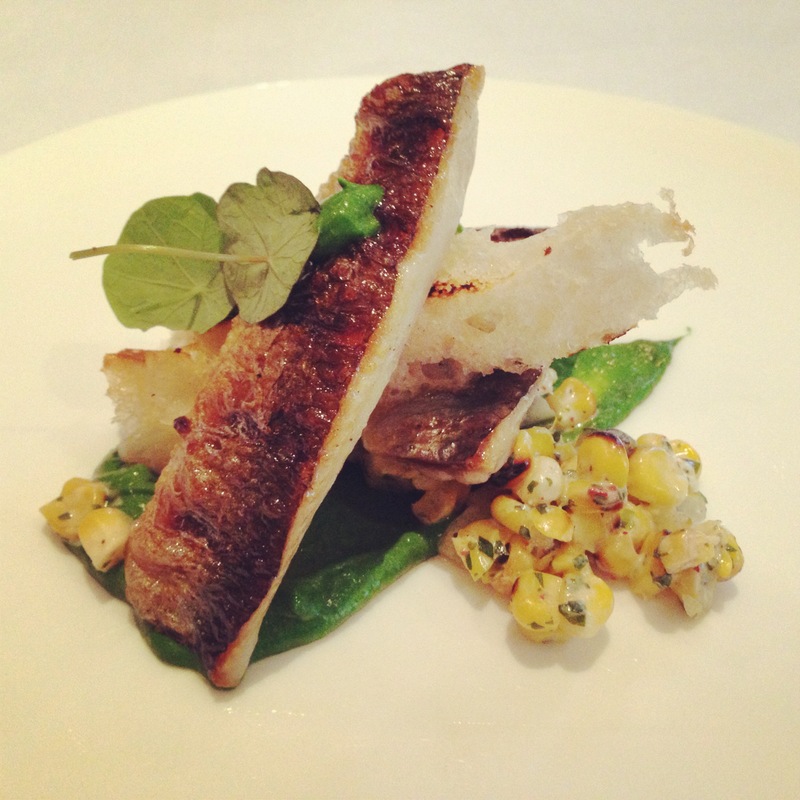 Grilled sardines, sweetcorn, coriander, cucumber with charred bread & herb sauce. I wasn’t quite sure what to expect, but the combination was tantalising to the tongue. The herb sauce brought the whole thing together and the charred bread was so tasty. The usually strong flavour of sardines was well-balanced with the accompaniments. My main course was amazing, words cannot express how great it was – heavenly! 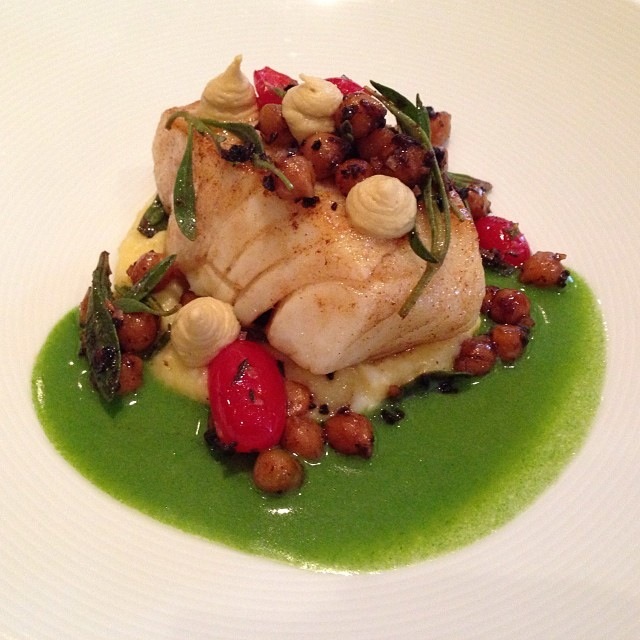 Cod, chickpea, tomato, lemon with hommous and a herb sauce. The fish was cooked to perfection; seriously mouth-watering. The hommous and the sauce complimented each other, whilst the seasoning of the chickpeas really brought a nice salty, peppery kick with each bite. The dessert was a dream. White Chocolate, lemon & thyme tart with a sugar glass shard. The centre was soft and creamy with the light biscuit base and topping adding just enough crunch to make each mouthful just divine. Now where do I start with these…? We were drinking some colourful juices – mine was grapefruit (quite a random choice I know)! But we were treated to some extra delicious goodies! Starting off with tasty cheese flavoured choux pastry puffs and a selection of breads to choose from, served with salted Irish butter. After our 3 course meal, we were given chocolates made of Valrhona 65% chocolate with a water-based ganache and an icing sugar paste with mint dusting. These were obviously fancier versions of After Eights which were really well received by us all! And them bringing out their signature egg tart for us was such a surprise. We weren’t expecting this, especially as we were stuffed, but it was so good. Perfect consistency with a subtle nutmeg flavour, which was not too sweet either. 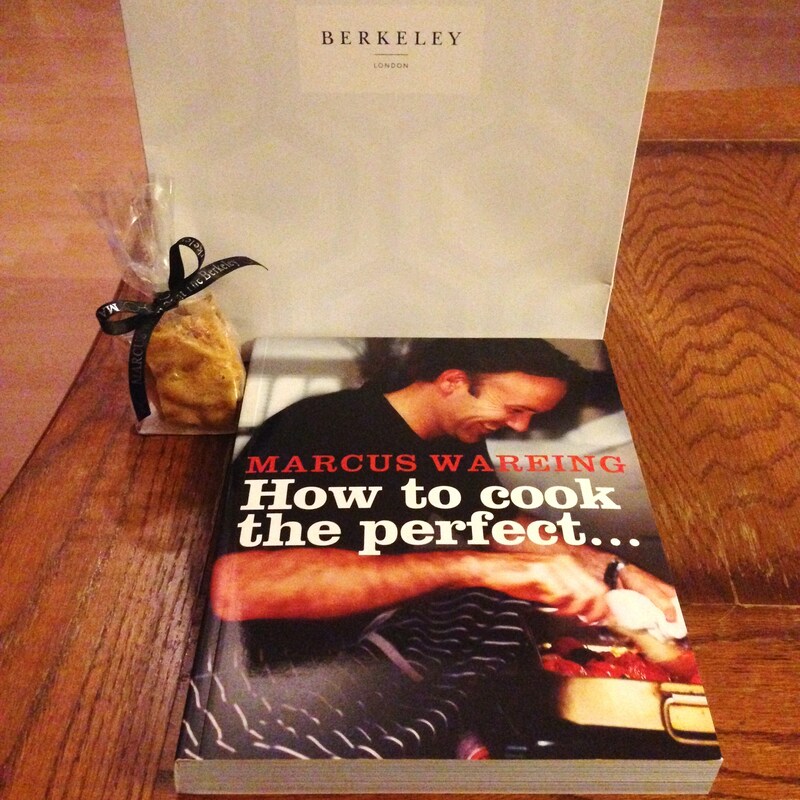 And to top it all off, we were each given a signed Marcus Wareing book and a nutty honeycomb gift to take home – an absolutely perfect end to a wonderful day! And seeing as we were in Knightsbridge, we decided to browse the shops too. The experience cost £48 per person but with the addition of drinks and service charge, we paid just under £65. A little bit pricier than an average 3 course meal, but it was well worth every single penny! 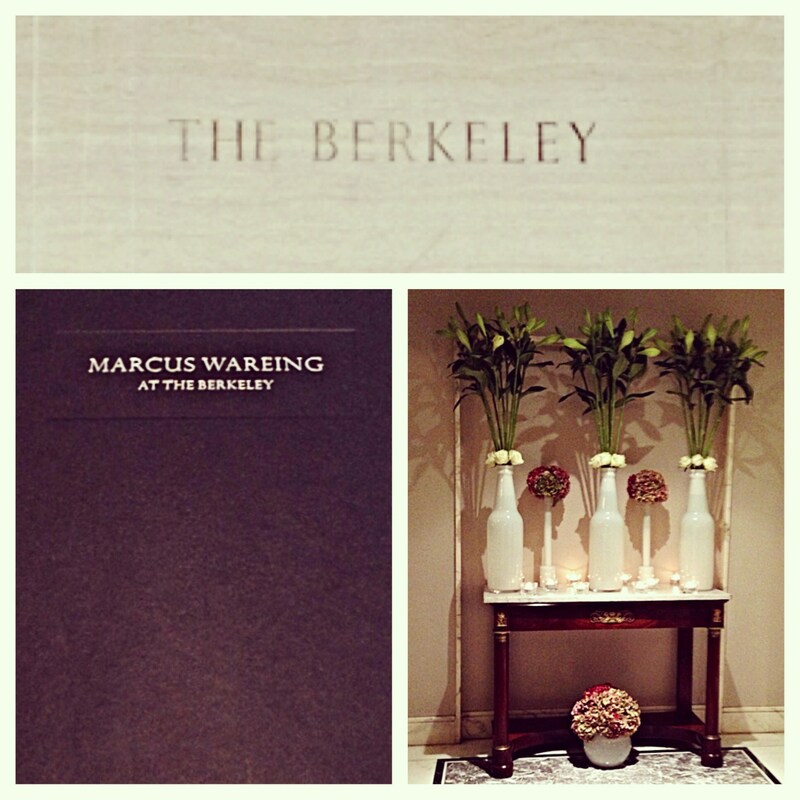 Hats off to you Marcus Wareing at The Berkeley!